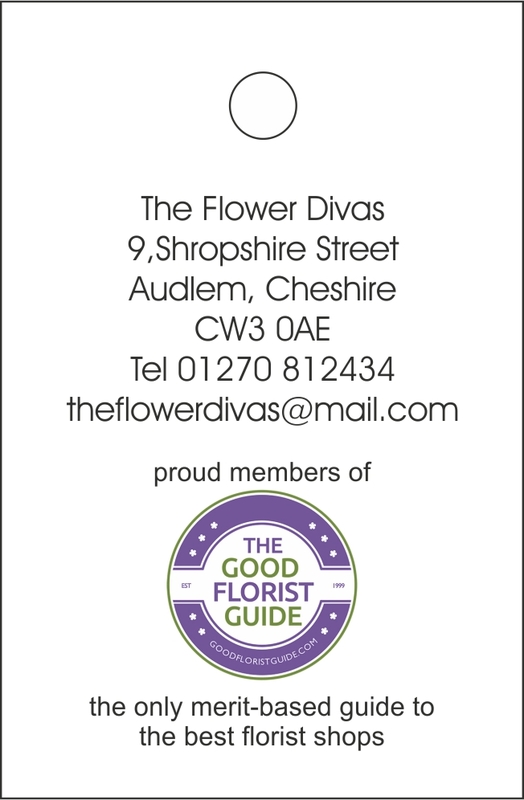 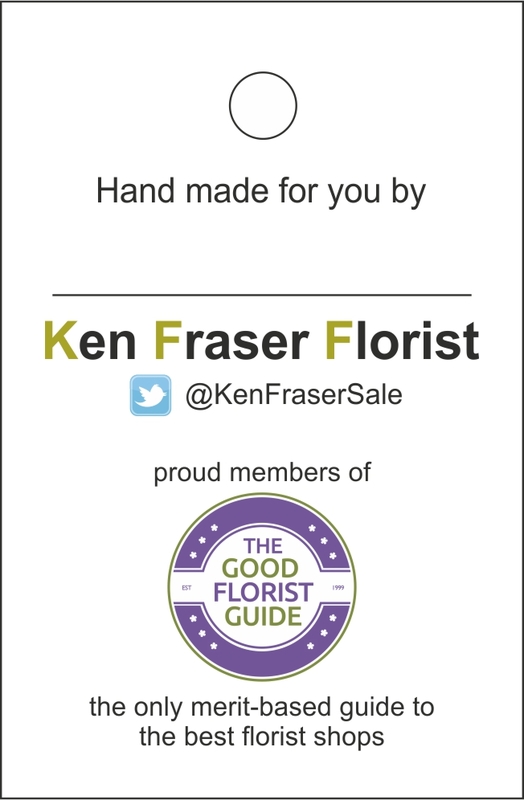 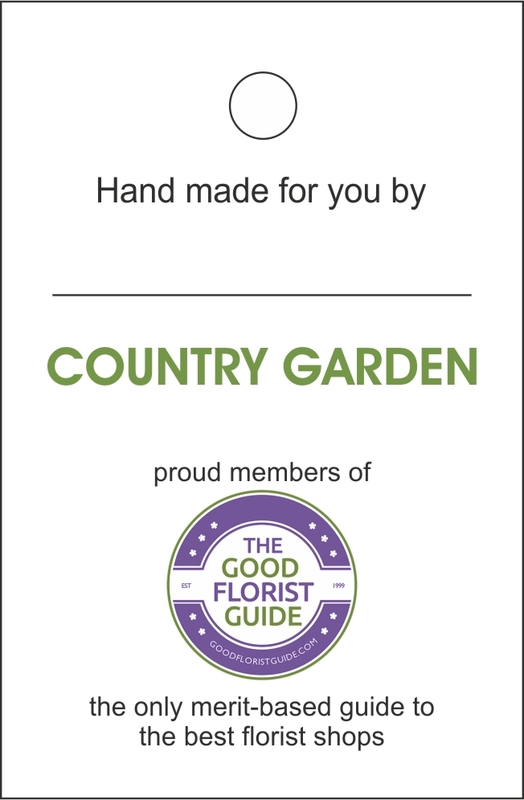 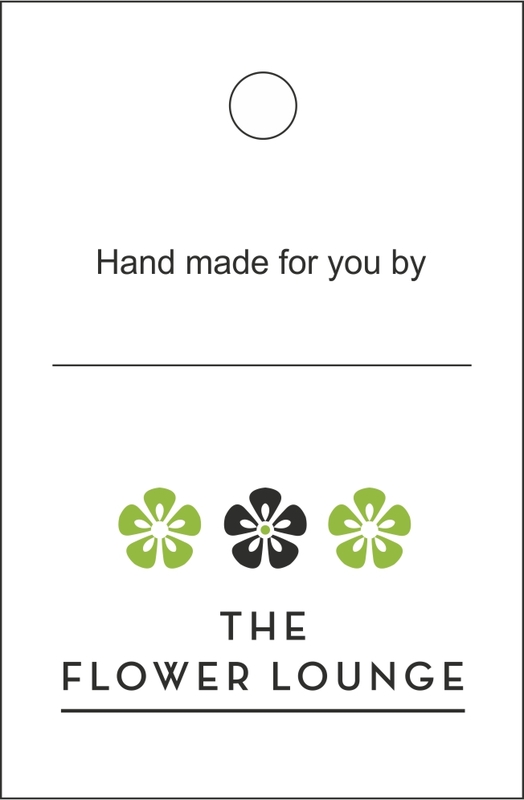 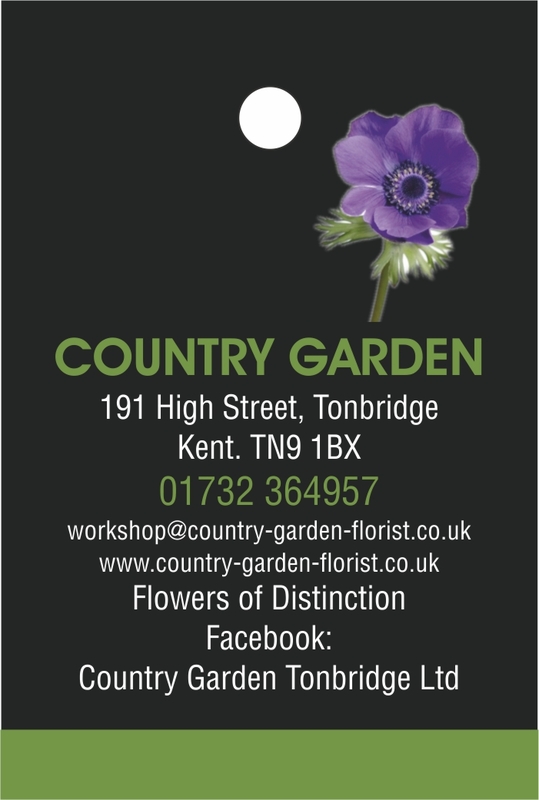 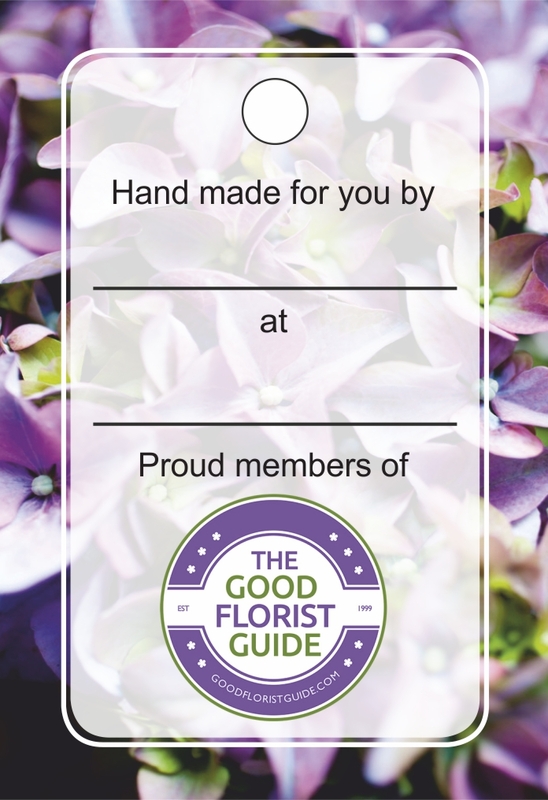 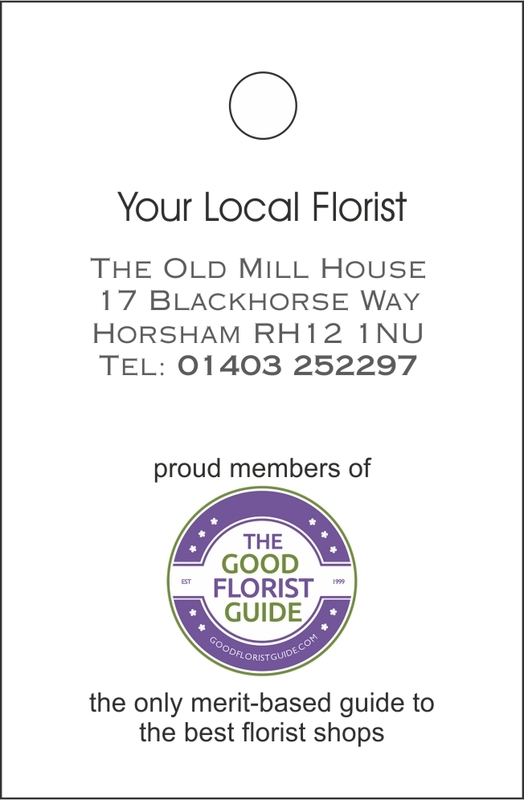 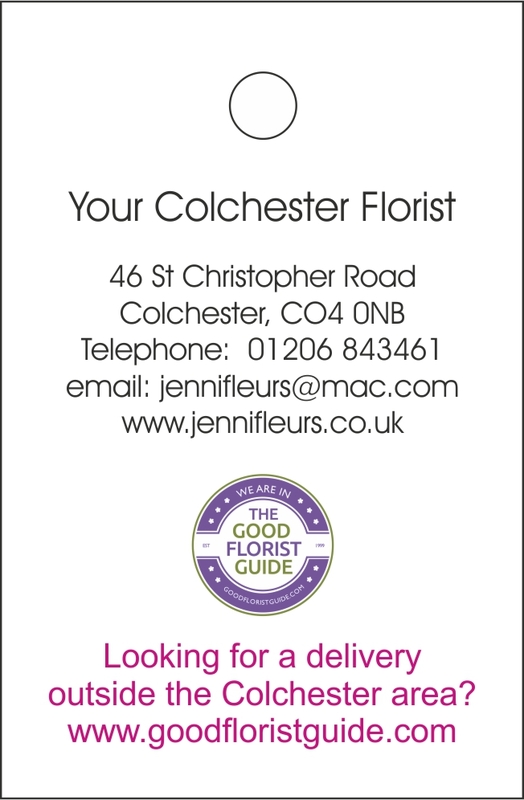 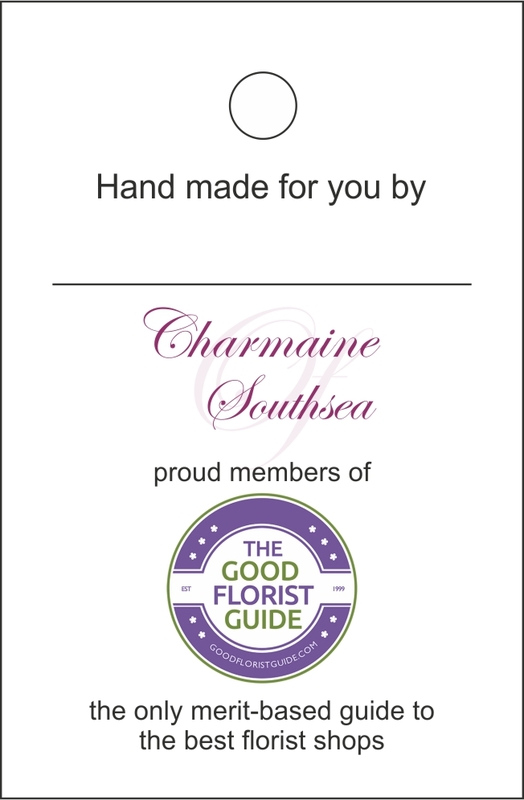 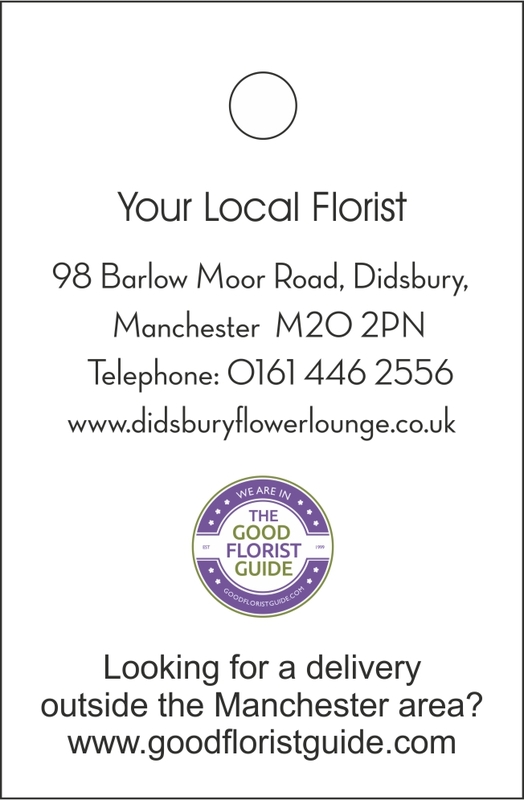 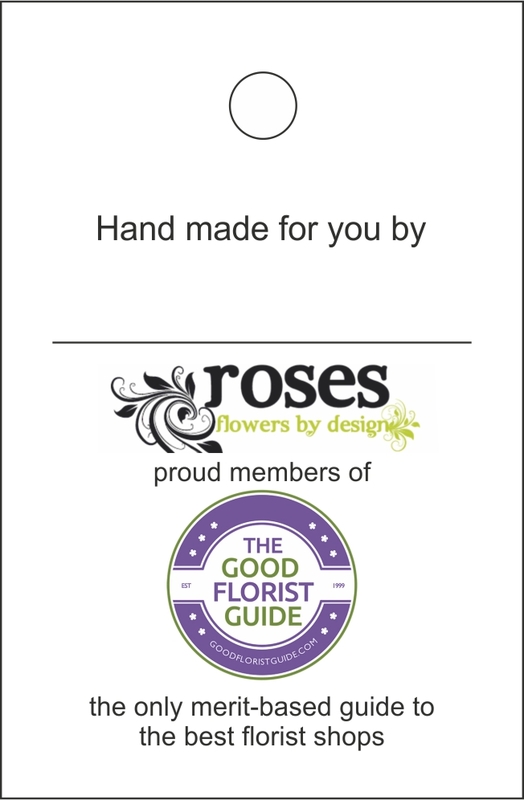 Please note that only accredited members of The Good Florist Guide can use the GFG logo on their stationery. 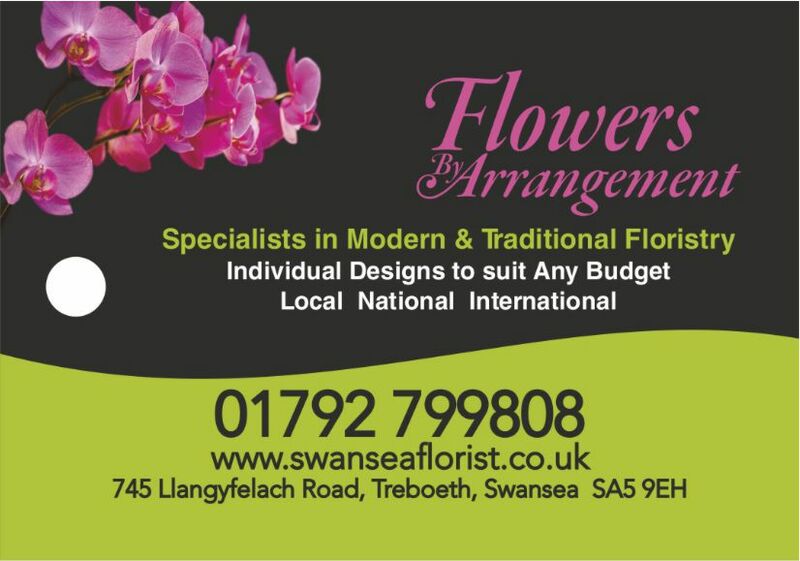 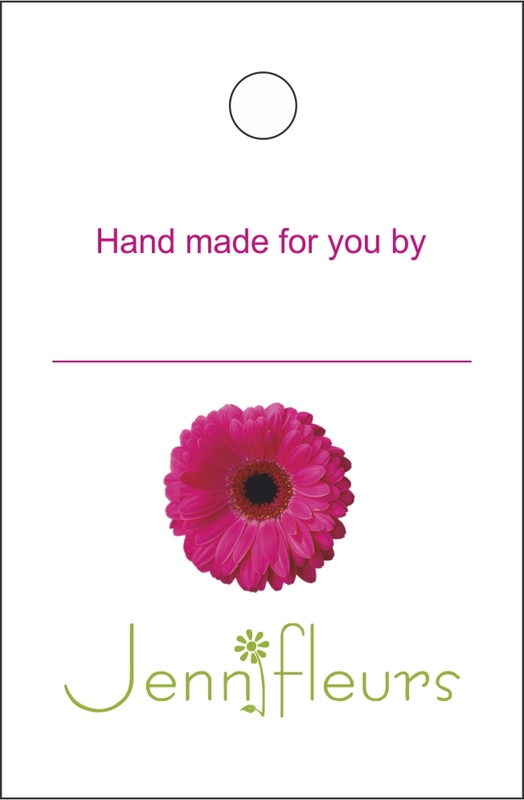 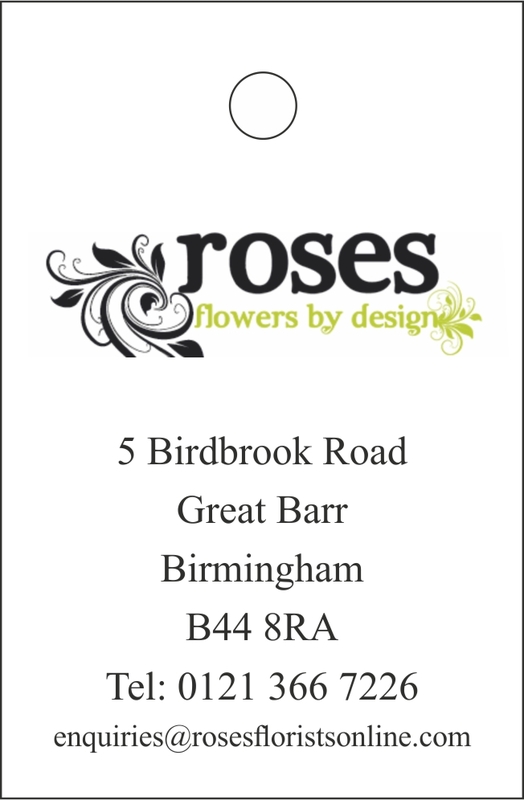 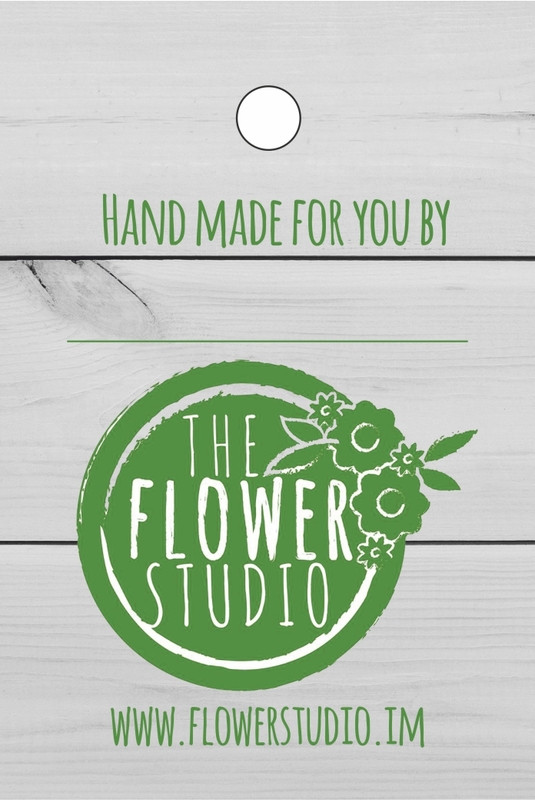 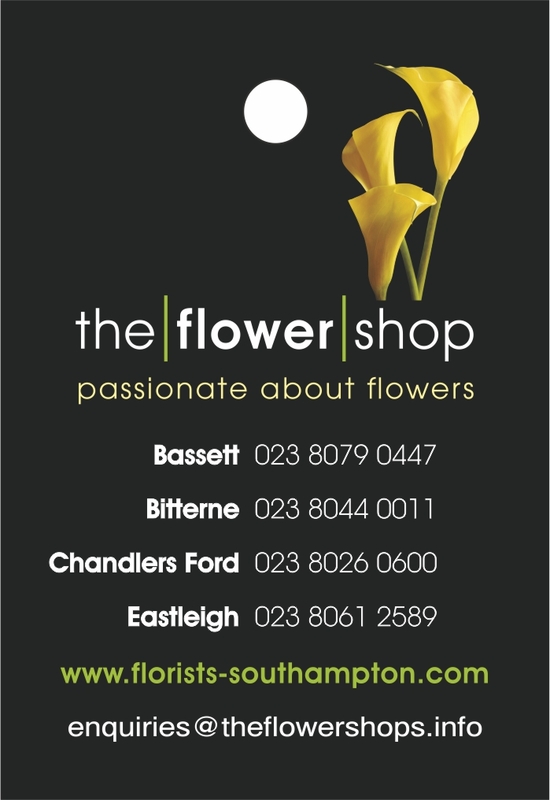 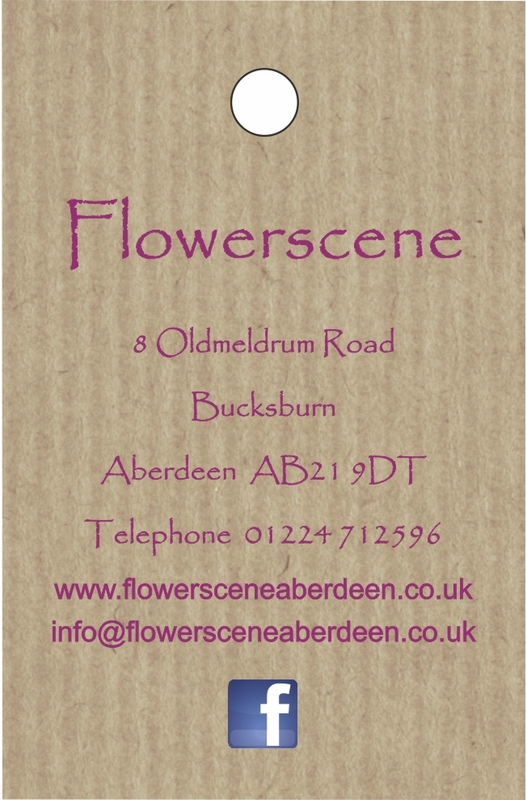 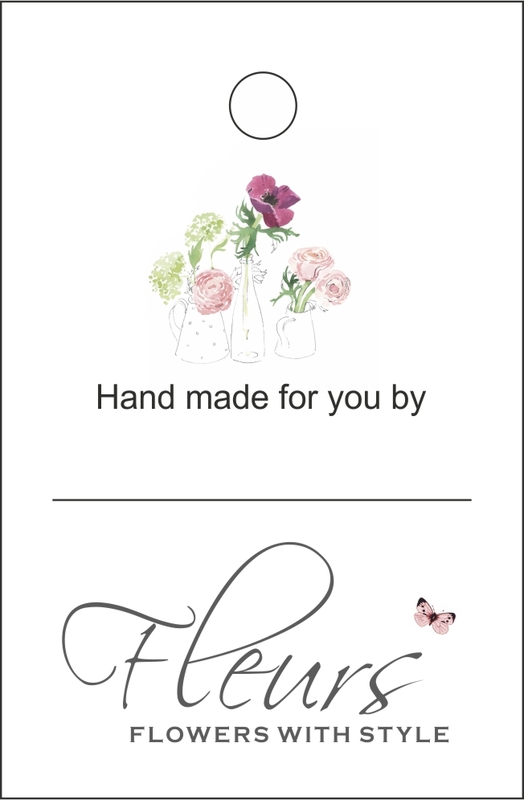 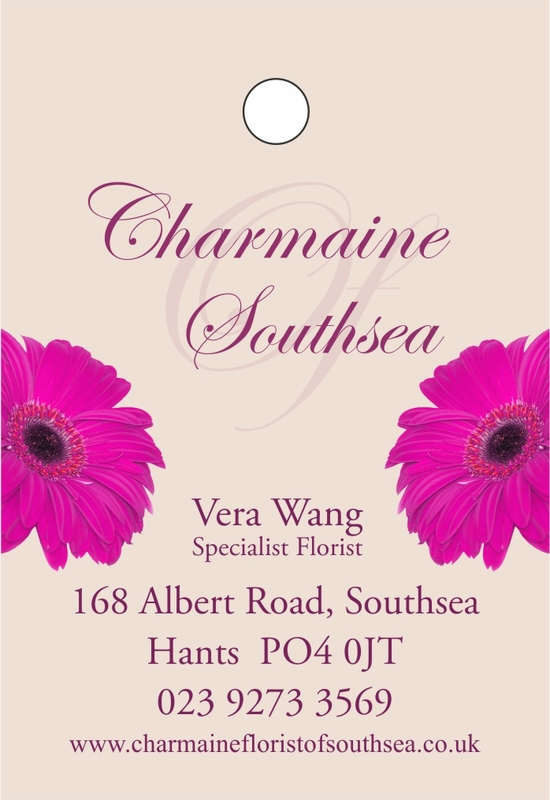 We will check that florists requesting the logo is used on their stationery are currently registered members. 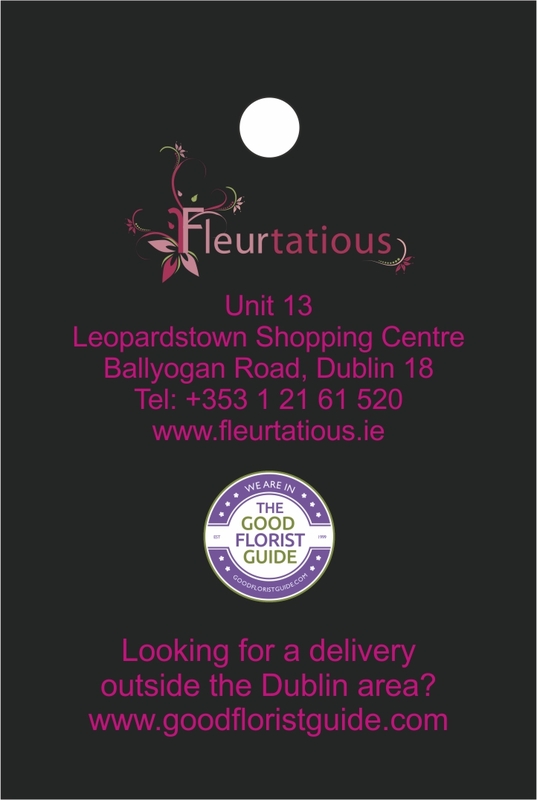 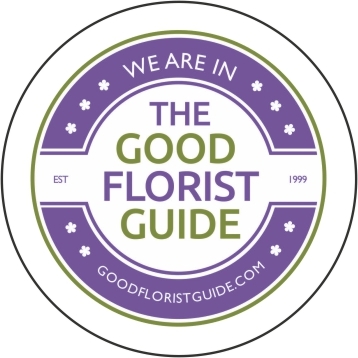 The Good Florist Guide is the only merit-based guide to the best independent florist shops in the UK and Republic of Ireland. 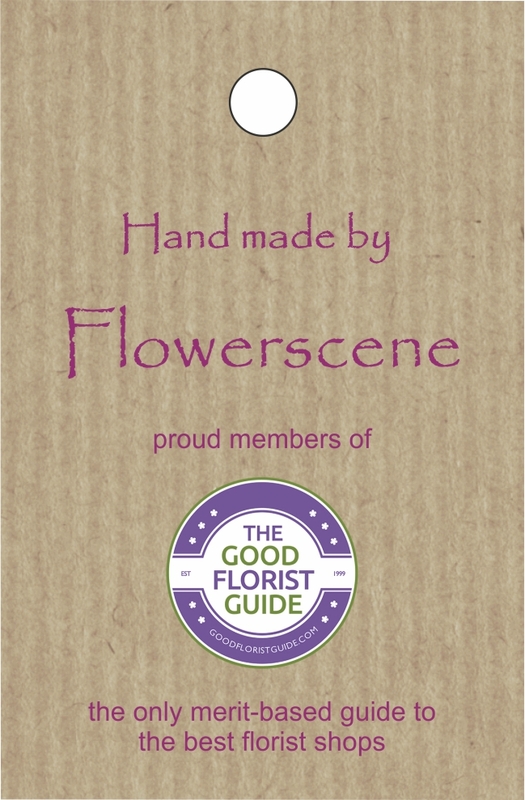 It was set up by the people behind The Florist magazine. 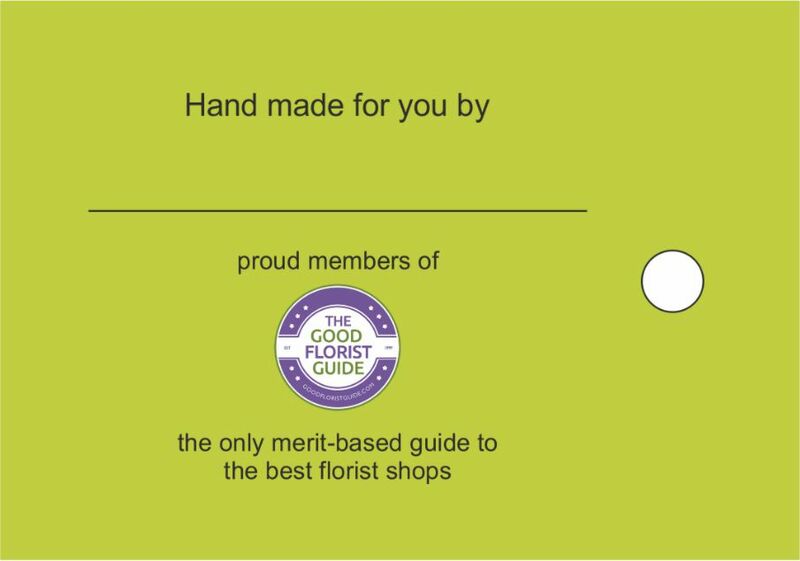 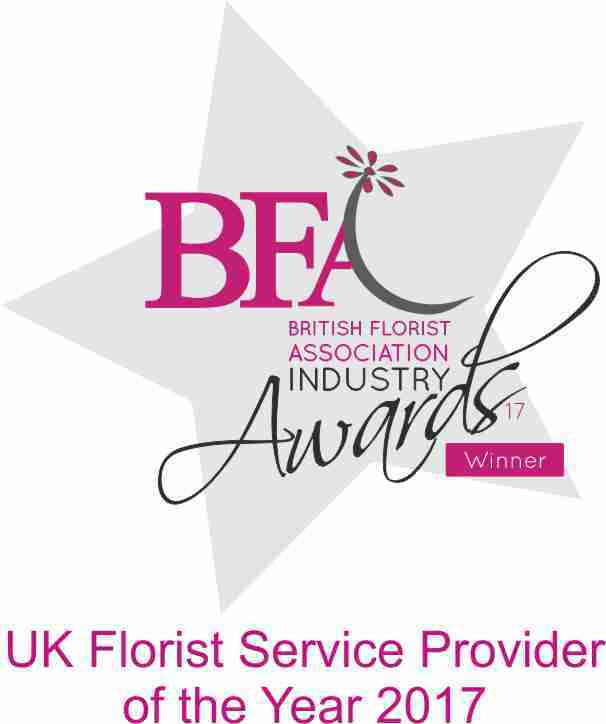 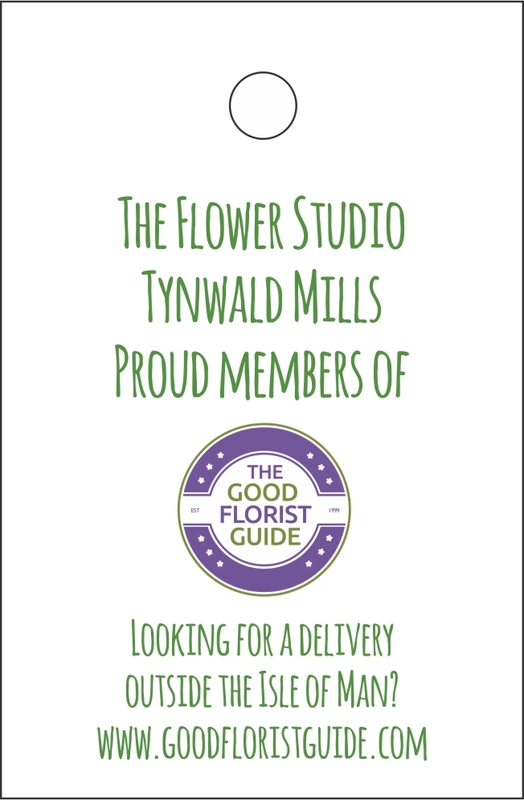 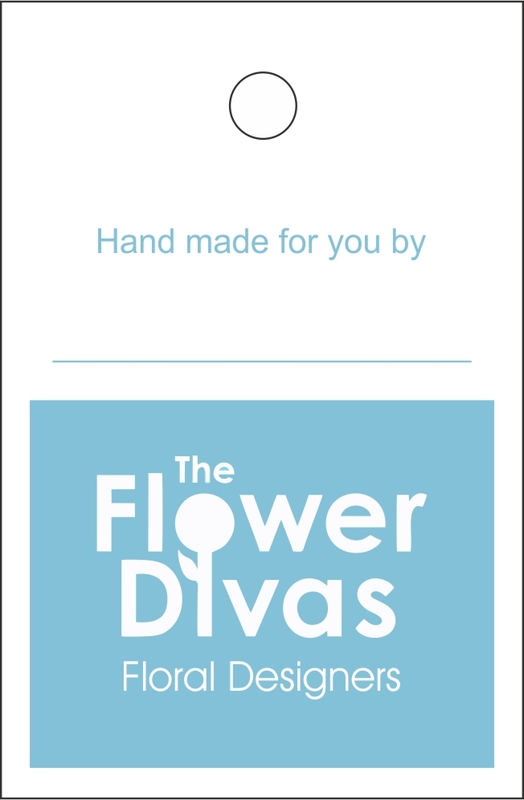 If you are not yet a member but are interested in becoming one of that select group who have reached the required standard then you can find out more by clicking here: Good Florist Guide But take note that you can't buy your way in, you have to be good enough. 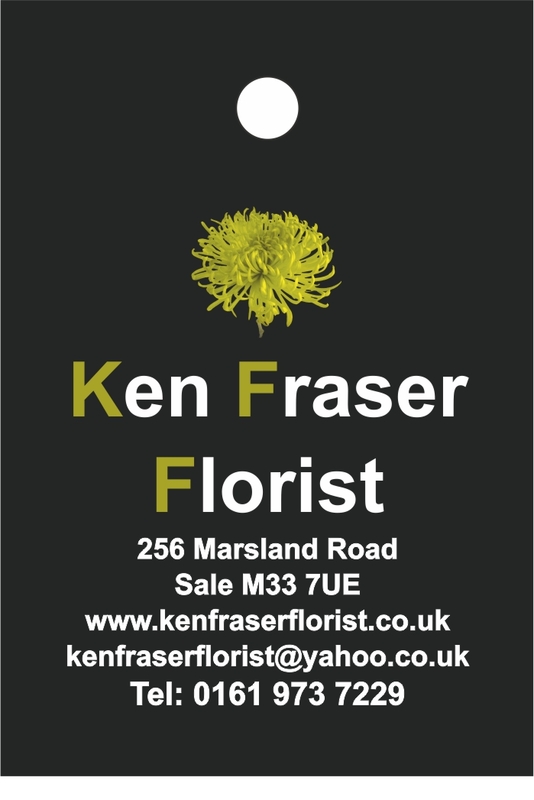 The panel of independent assessors will make sure that you are. 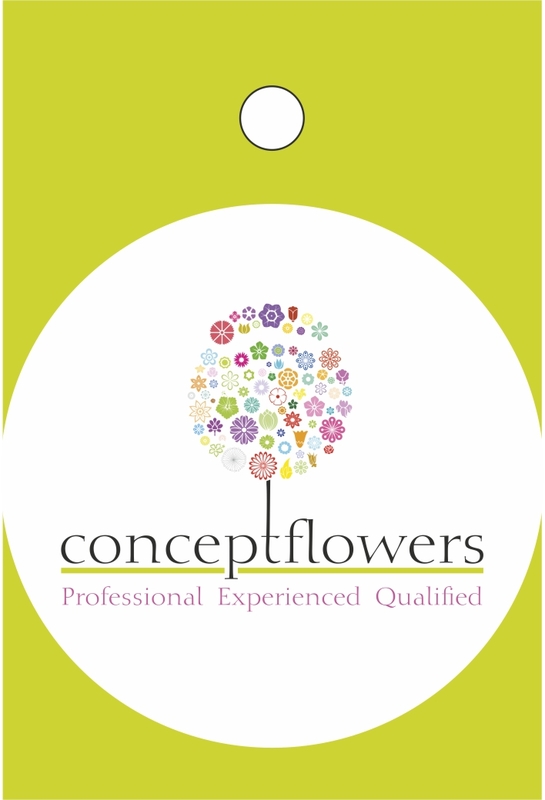 We also offer Personalised bespoke tags for those who want to carry their branding through everything they do. 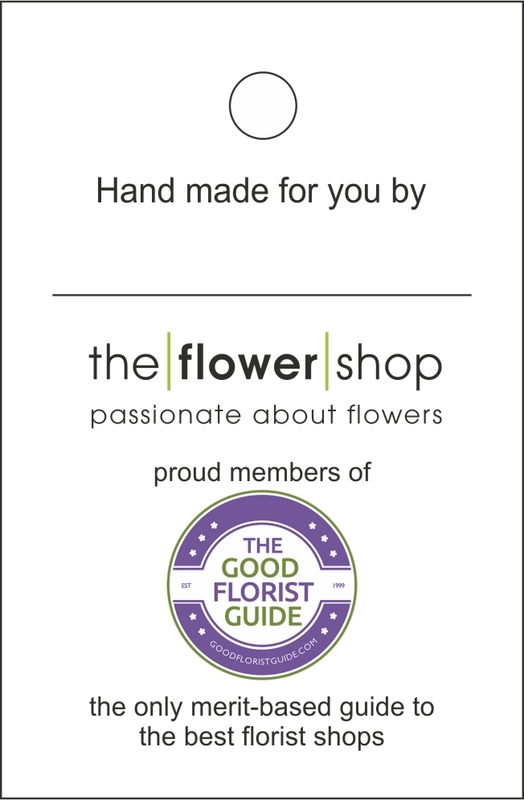 Here are some examples which we have created for GFG members. 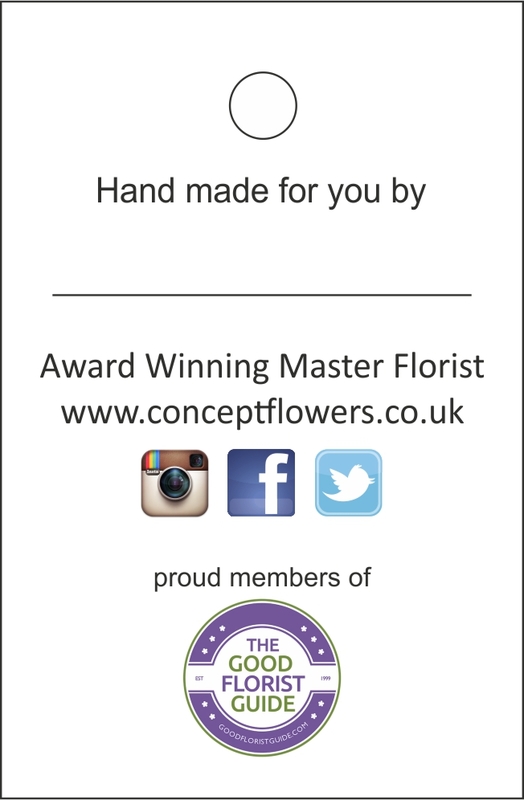 These cost only £29 for 500 or £49 for 1000. 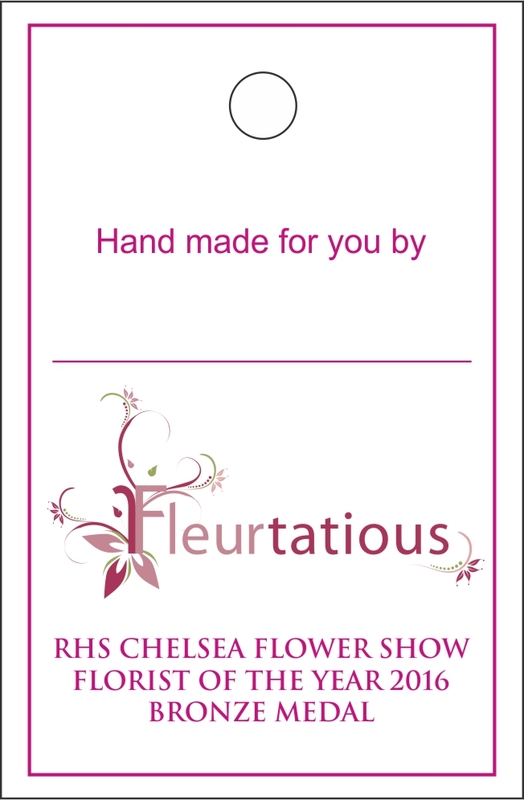 This includes all design & artwork, and printing in colour on both sides.